In a recent post we showed you how to add users to Google Webmaster Tools so that other team members could view the data they need to keep expanding your site. 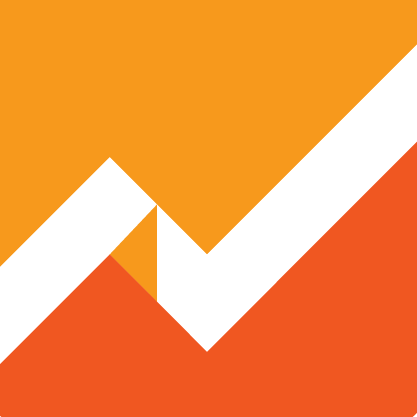 This time we’ll be showing you how to add users to Google Analytics so that those team members will have all the necessary information to make the best possible decisions. Just like the last post, you can find the video tutorial down below. Start off by logging in to your Google Analytics account. At this point you should already have set up your tracking code on your site so that it reflects on Analytics. Click on the Admin tab in the header and then select User Management under your Account or Property. The User Management console will show up and list the users currently associated with that Account or Property. If you haven’t set this up before you should only see your own user in the list. To add a new user, enter their email address in the Add permission for section. Remember, the email address must be associated to a Google Account for it to work. If it isn’t you’ll receive a message letting you know that it’s not possible. Before adding the user, select the dropdown list next to the email field to select the permissions that will be assigned to this user. If you only want the user to view the data for the selected site, leave it with just the Read & Analyze settings. If the user you’re bringing on needs to set up goals and additional metrics to gauge your performance, you’ll need to assign the Edit permission. Once you’re finished assigning permissions, click on Add. The new user will immediately appear in the user list with the selected permissions. From the list above, permissions can be modified with just a couple of clicks or removed entirely. If you have any questions regarding this process let me know in the comments below!